I just read this article and thought you might want to give it a read, too. It\'s called Woof! The world’s 15 cutest hotel pet mascots and you can find it here https://www.orbitz.com/blog/2016/10/woof-chirp-meow-the-worlds-cutest-hotel-pet-mascots/. Humans aren’t the only ones working for some of the world’s biggest hotel chains. 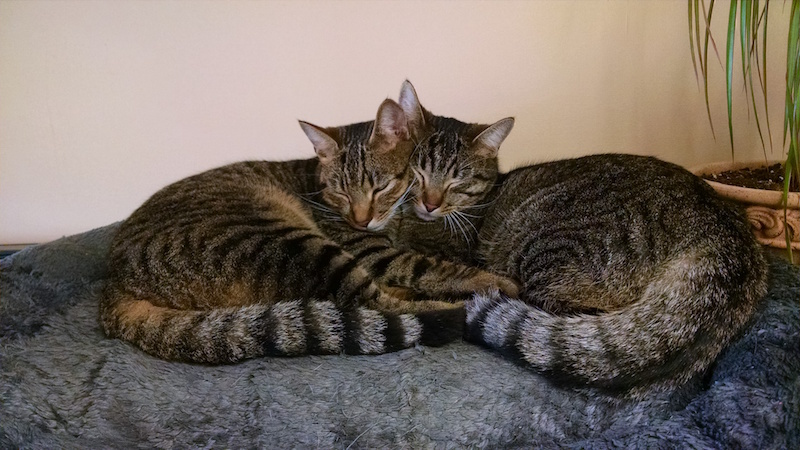 With more and more lodgings becoming pet-friendly—and more and more travelers yearning for the companionship of the furry friend they may have left at home—animal mascots are increasingly among those on “staff,” helping guests and their traveling pets have an adorably comfortable stay. Here are some of our favorite hotel “pet ambassadors”—in no particular order—you’ll want to cuddle up to next time you check-in. 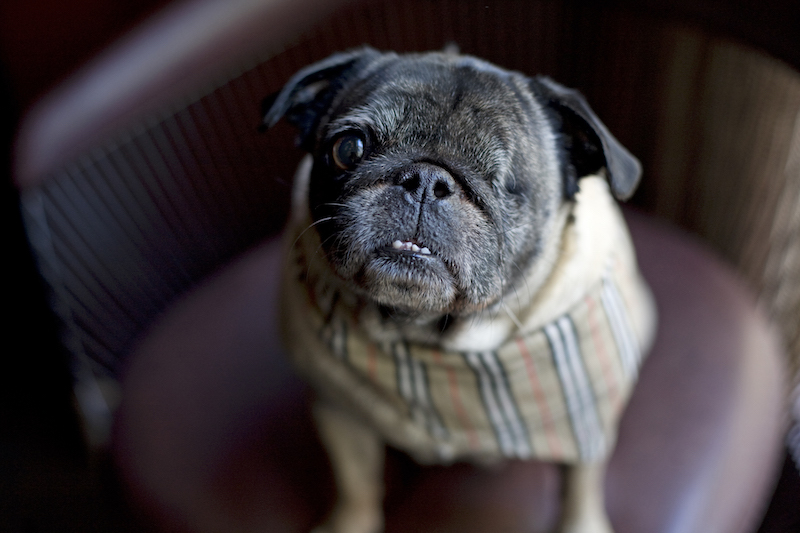 This luxury hotel on Chicago’s Magnificent Mile adopted Parker, a one-eyed pug, from the city’s largest no-kill animal shelter, PAWS, in June 2016. The five-year-old pug has her very own bed behind the front desk and attends meetings regularly with the rest of the hotel staff. Talk about top dog! Charley is so important at this Boston hotel that she’s got a title (Director of Pet Relations) and her own email address (charley@onyxhotel.com). 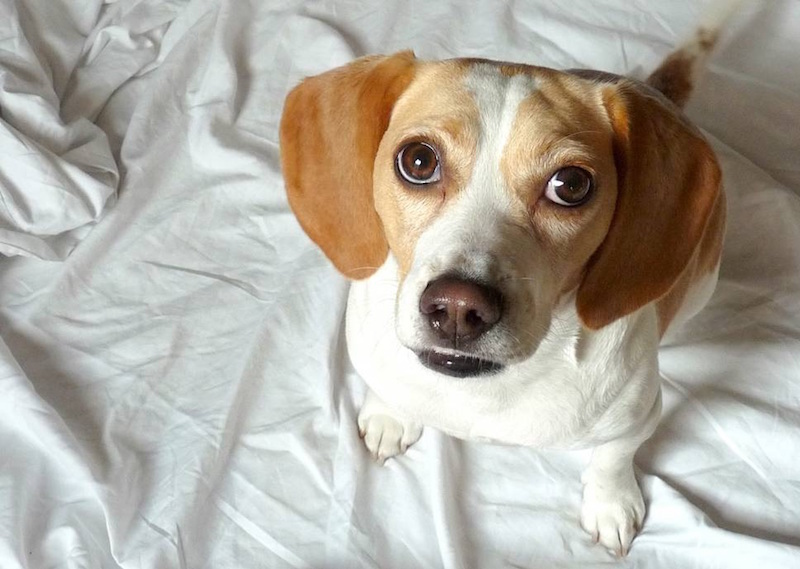 Human guests can email her ahead of time with dog-specific requests.This five-year-old beagle was also integral in helping to select the dog beds now offered as part of the hotel’s “Pampered Pet” program. Not many parrots (or humans, for that matter) can brag about being trilingual. 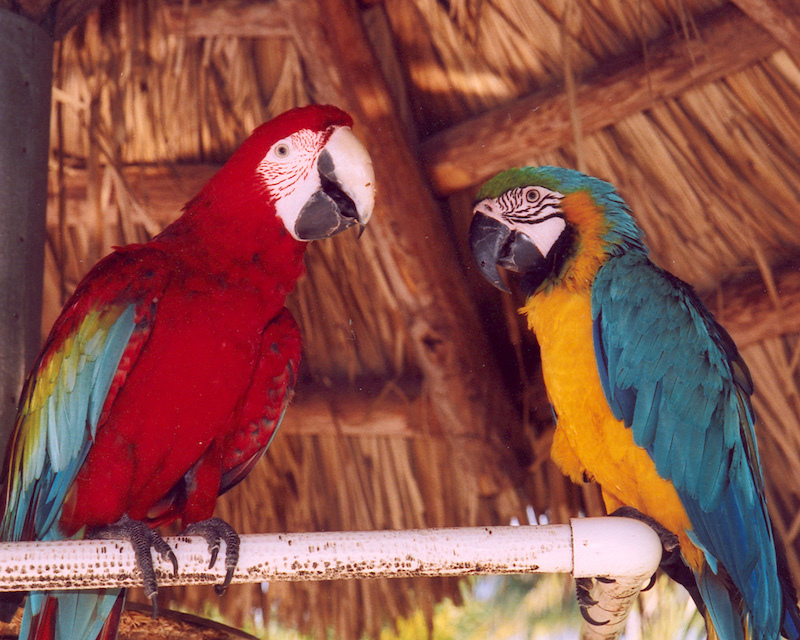 Sunshine and Chance, who have been a fixture at this Miami Beach resort for more than 20years, speak bird, English and Spanish. The colorful dynamic duo has its own open-air tiki area with thatched roof near the pool where guests can chat them up. They’re the most popular “society birds” on Miami Beach: Sunshine and Chance have appeared on Kloe and Kourney Take Miami, and the hotel gift shop even carries their stuffed animal likenesses. 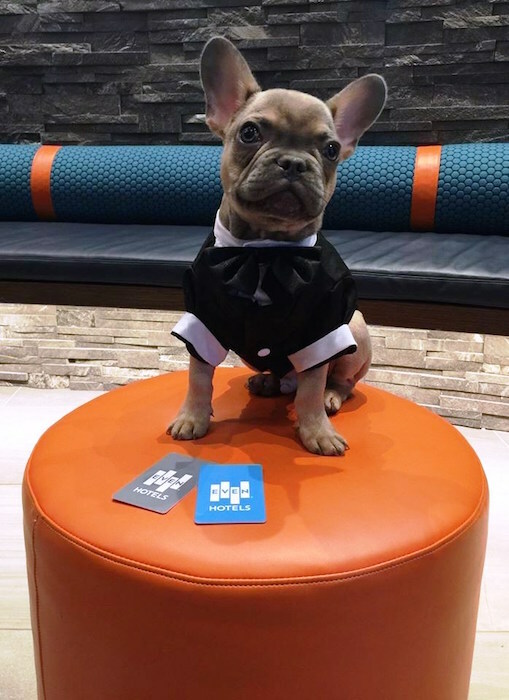 Wellington, a French Bulldog, comes to work daily with the hotel’s Chief Wellness Officer, which has earned him the title of “wellness dog.” When he’s not taking a break on his customized dog bed in the hotel lobby, he’s greeting canine travelers at this (obviously) dog-friendly hotel. 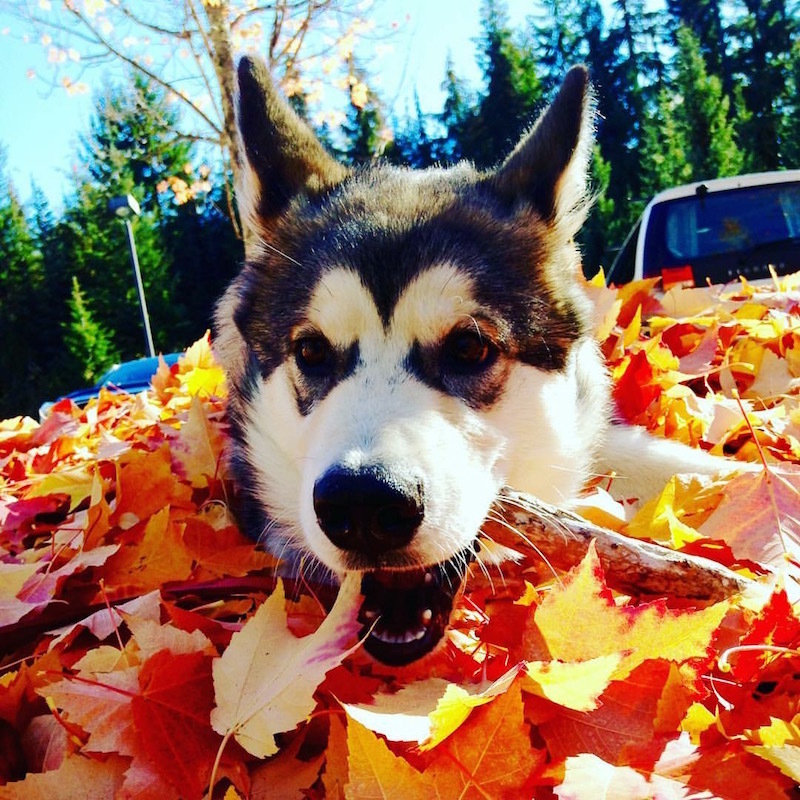 Maola is an Alaskan Malanute puppy that joined the Four Seasons Whistler team in 2016. Her name translates to “racoon” in the Lil’wat language, an homage to the area’s first native tribe and the distinct markings on this pup’s face. While she is still in training to become a full-fledged resort ambassador and getting acclimated to her new home, hotel employees say she has recently developed an insatiable love of sock stealing. 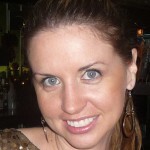 RELATED: Not as cute but just as rewarding: Orbitz Rewards gets you free hotels faster! Indie is a 12-year-old rescue from the Atlanta Humane Society who came to be “Head Dog in Charge” (HDIC) shortly after the hotel opened in October of 2004. 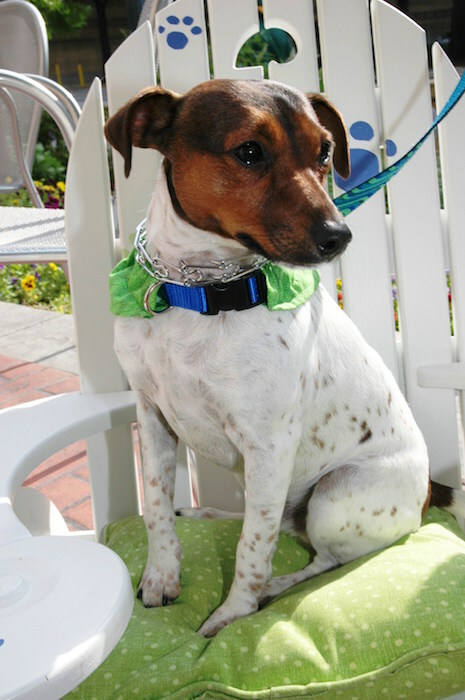 The feisty Jack Russell Terrier is the official host of “Canine Cocktails,” a weekly dog-themed reception at the hotel to help bring attention to animal rescue efforts. 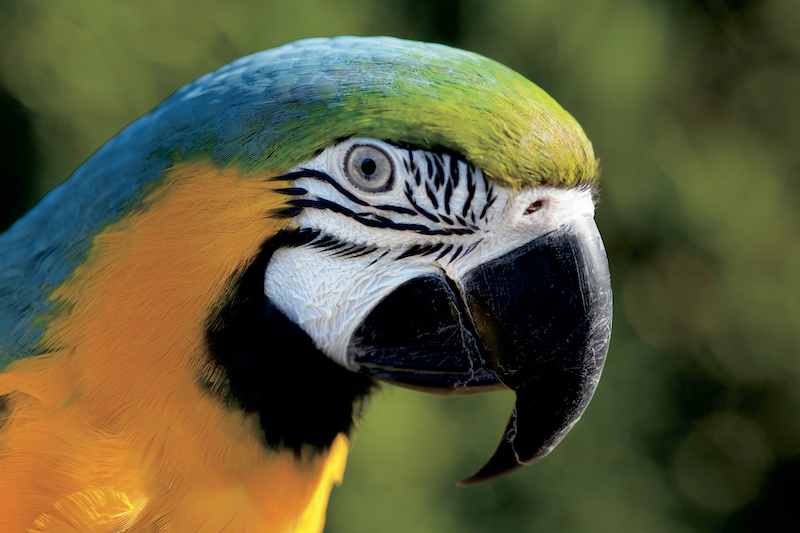 This nine-year-old macaw was born at the resort and was named after Princess Amelia, daughter of King George II and the namesake for Amelia Island. She has a vocabulary of 30 words, and her favorite trick is to say “High Five” and lift her claw. She’s part of the onsite Ritz Kids program, where kids can visit and play with her. She’s also star of resort “pirate parties” and makes cameos during nighttime “tuck-ins” for children. 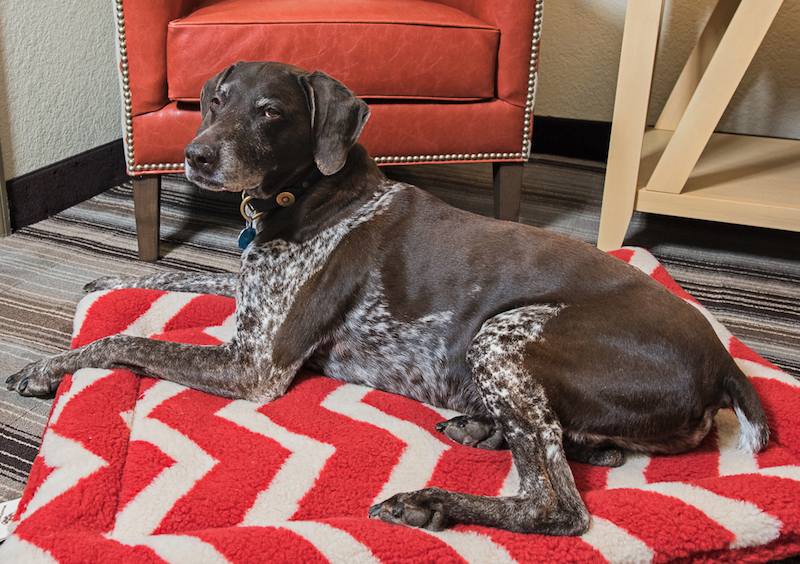 Liberty, a 13-year-old German Shorthaired Pointer, serves as an ambassador to other pooches whovisit this dog-friendly hotel in Lake Placid and happily serves up the Nutty Maple Bacon dog treats that canine guests receive at check-in. 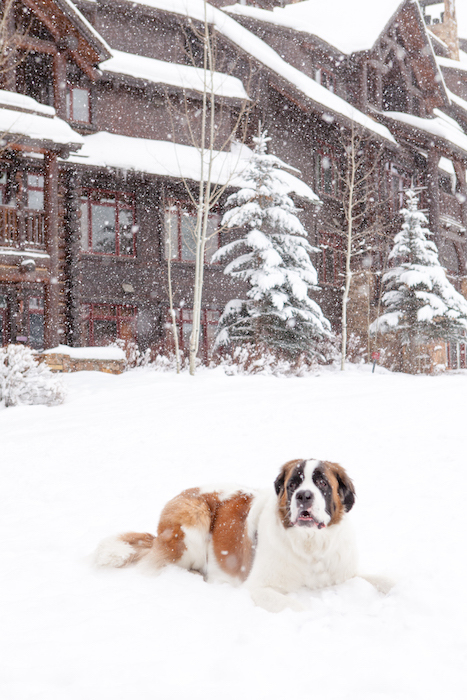 This Saint Bernard began his role as “resident pup” for The Ritz-Carlton, Bachelor Gulch, in November of 2015. Arriving at work daily with the resort’s general manager, Bachelor greets guests and their canine companions at check-in and leads guided group hikes alongside the resort’s resident naturalist. 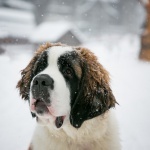 The resort’s special package for four-legged guests, inspired by Bachelor, includes doggie massages and toys, with a portion of the proceeds going toward the American Society for the Prevention of Cruelty to Animals (ASPCA). 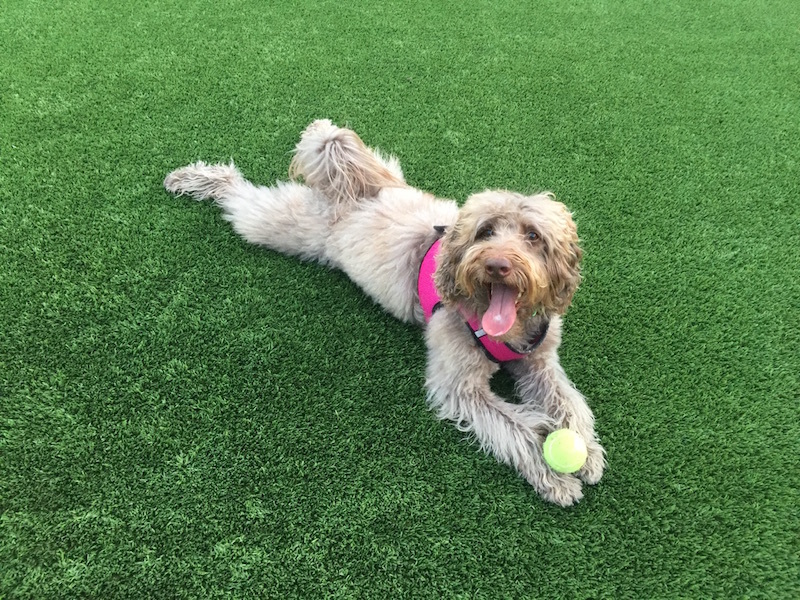 Maddie is a five-year-old Labradoodle who is afixture at this Palm Springs resort. 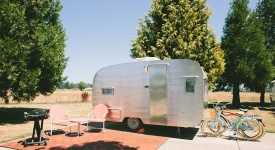 Among the courtesies she extends to herfour-legged guests, Maddie gifts traveling canines with a “paw-written” note upon arrival and a custom menu for doggie in-room dining. 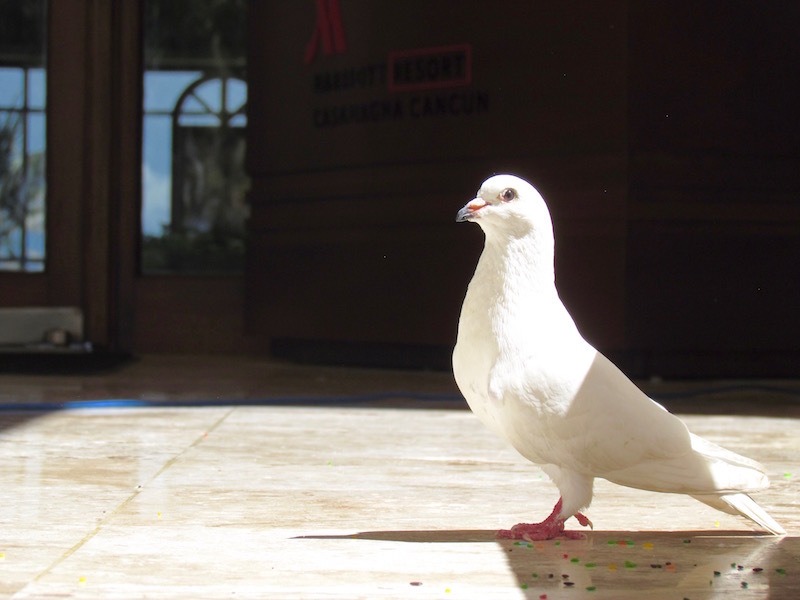 Teresita the “Good Luck Dove” has resided at the CasaMagna Marriott Cancun since 2012. 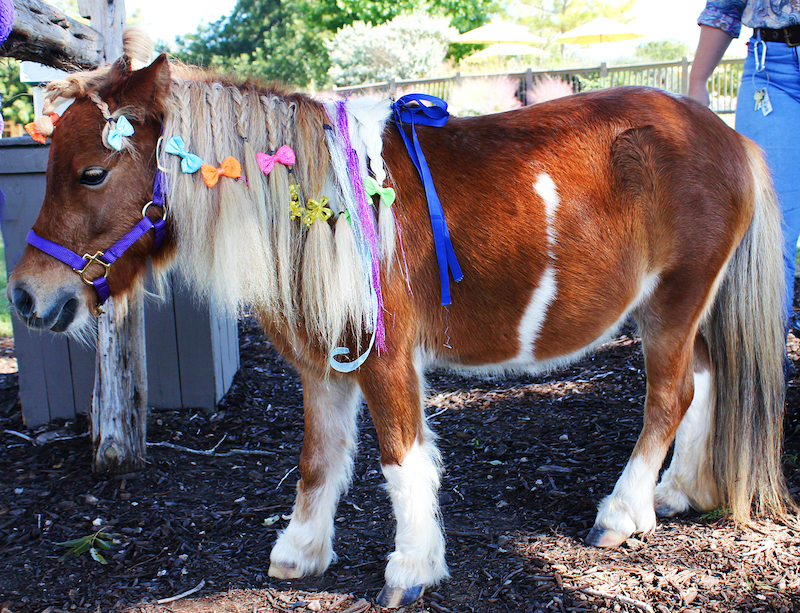 A couple hosting its wedding at the resort brought her in as a good luck charm for the beachfront ceremony. After the nuptials were over, the white dove made the Mexican Riviera paradise her permanent home, finding a “father” in one of the resort’s bellboys, Alberto. 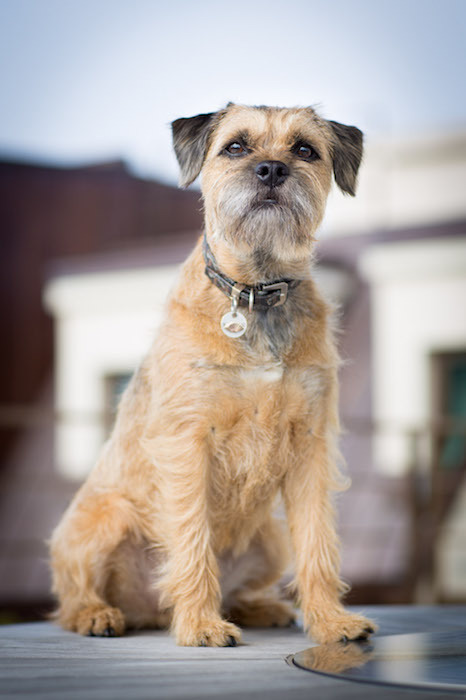 Archie is a loyal Border Terrier who’s been accompanying the General Manager to work since the hotel opened in 2011. Archie greets guests with a special welcome card that provides pet-specific policies as well as recommendations on where to go for a walk in the nearby Tuileries Garden. 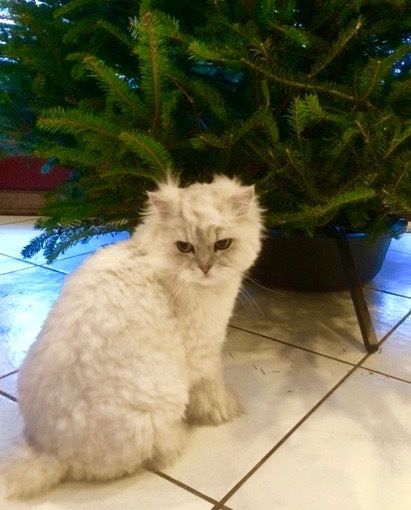 This 10-year-old Persian cat is the star of the front lobby at this Niagara Falls hotel. He lives onsite, greeting guests with healing purrs and fluffy cuteness. He’s also a bit of a diva when it comes to his diet: He only eats tuna fish. You forgot to include Myles a cute Bishon at the Indigo Hotel in Columbus, Indiana.